The 2018 Honda CR-V’s safety features leave nothing to be desired, and when you’re behind the wheel, you’ll be able to drive with the confidence that only top-tier technology can provide. We’re not the only ones who think so! 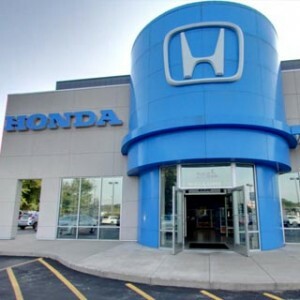 This year’s model earned a 5-Star overall safety score from the experts at the National Highway Traffic Safety Administration,* and it was also rated a 2018 Top Safety Pick by the Insurance Institute for Highway Safety. 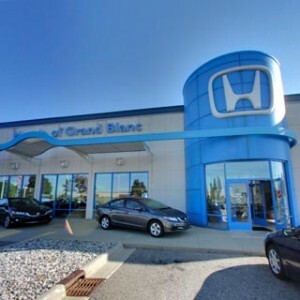 Once you’ve had the opportunity to spend some time at the helm of this safe, sporty, and dependable compact SUV, you’ll see why it’s the perfect model for single drivers and smaller families in Mid-Michigan. In the meantime, you can explore the CR-V’s safety features by reading our breakdown below. 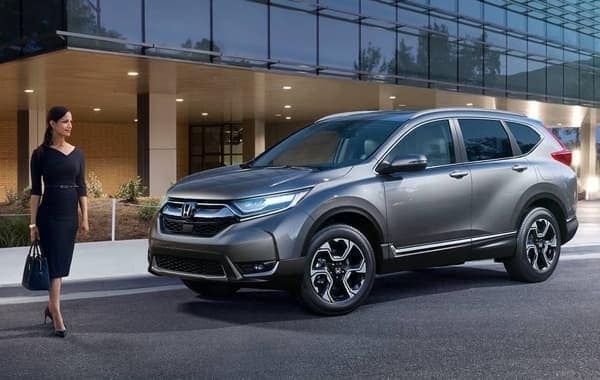 The CR-V can be equipped with an enormous variety of exciting and practical technology features, but few are more powerful than those you’ll find in the Honda Sensing safety package, which comes standard on the EX trim level and up. Drivers who upgrade will also gain access to additional driver-assistance features designed to make your time on the road more comfortable. Collision Mitigation Braking technology allows the CR-V’s onboard computer to act as an additional line of defense against accidents. 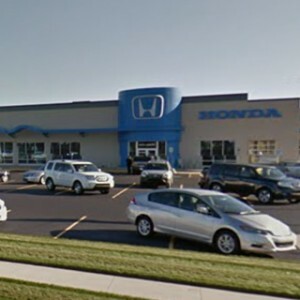 If it detects an obstacle in your path, the CMBS will begin to slow your vehicle, even bringing it to a complete stop if necessary. It works in concert with the CR-V’s Forward Collision Warning, which beeps to keep the driver aware of any surprises on the scene. If you’re tired of switching in and out of cruise control on your commute, you’ll love what this intelligent feature can do. The Adaptive Cruise Control function will let you set your preferred speed and follow distance, and using these, it will respond automatically to the presence and rate of traffic. 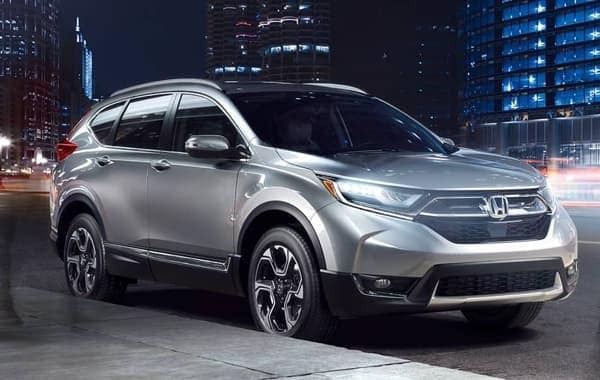 With the Honda Sensing package, the CR-V’s array of safety features gains a Lane Departure Warning, a Lane Keeping Assist System, and Road Departure Mitigation. The first of these features alerts you if you’re in danger of exiting your lane without signaling, while the latter two features work to keep you centered automatically. The CR-V’s Blind Spot Monitoring System and Rear Cross Traffic Monitor both come standard on the CR-V’s EX trim level! 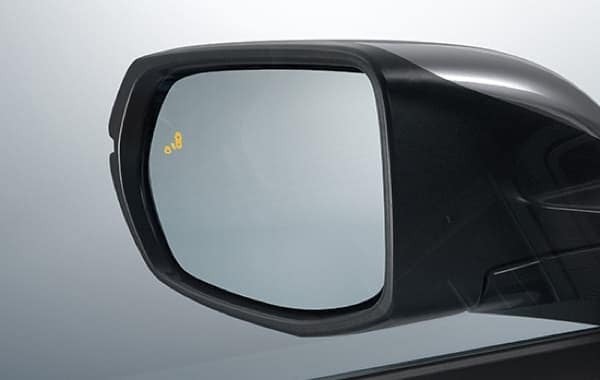 With Blind Spot Monitoring, a small light-up indicator will alert you whenever a vehicle enters your right or left blind spot. 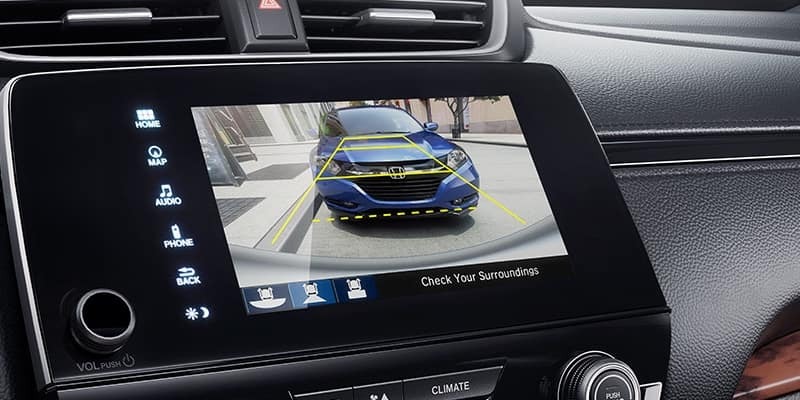 The additional Rear Cross Traffic Monitor checks your surroundings when you move in reverse, and lets you know when another car is about to cross your path. 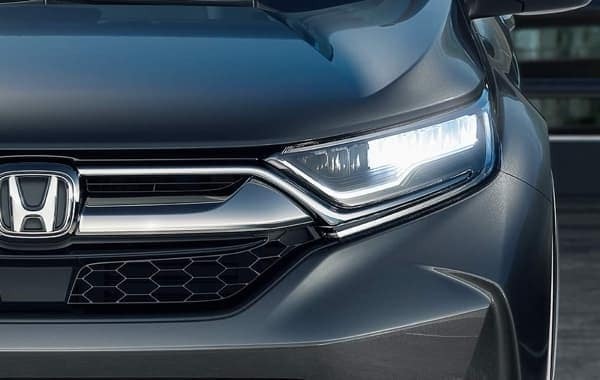 This technology allows the CR-V’s headlights to adjust their brightness in response to the presence of oncoming drivers, dimming when a vehicle approaches and regaining their full brightness when the vehicle passes. These lights have been equipped as a standard feature on the EX. These safety features help the CR-V to prevent collisions and minimize the danger posed by accidents. 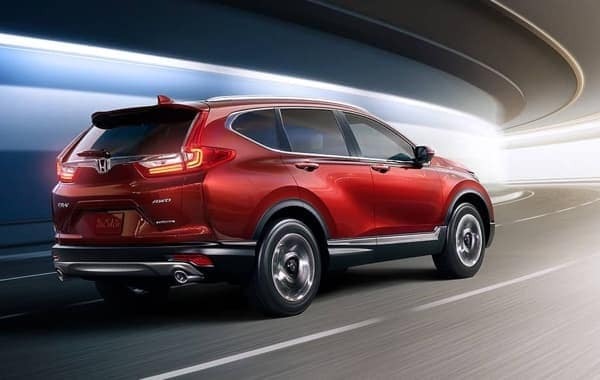 Since they’re available on every CR-V trim level, you’ll benefit from the inclusion of these technologies no matter which model best suits your lifestyle. 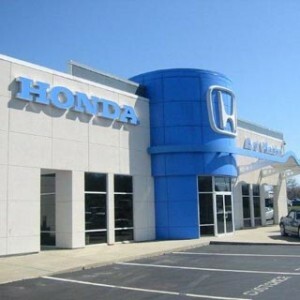 Take the CR-V for a Test Drive! Now’s your chance to experience the 2018 Honda CR-V safety features for yourself! 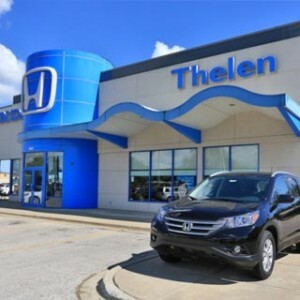 This one-of-a-kind SUV is available now at all Mid-Michigan Honda Dealers locations, and you can get behind the wheel today when you reach out to one of our experts. Take the time to explore our current offers and opportunities, and you’ll quickly see why so many of your friends and neighbors are falling in love with the CR-V.